ETC Lighting Element 4.78571428571429 out of 5 based on 7 ratings. 7 user reviews. 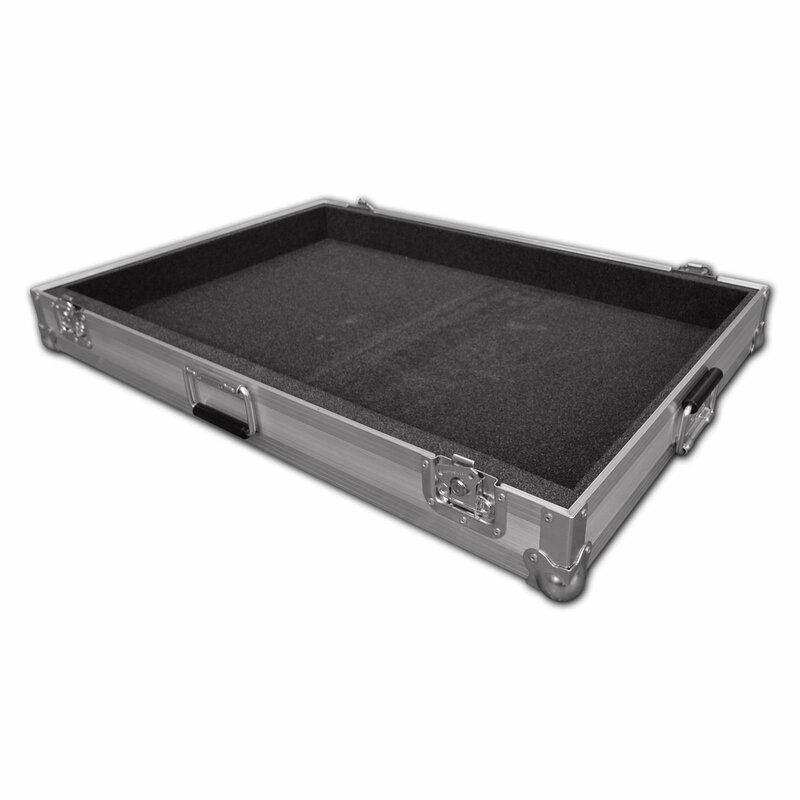 Fantastic case for my mixer. Very strong and well made. A superb investment. 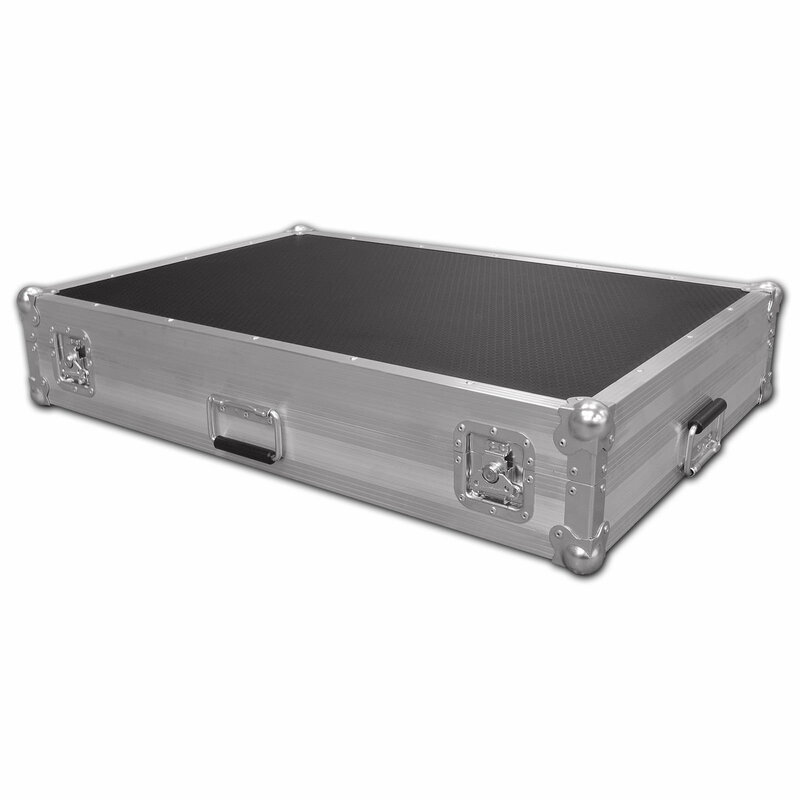 The service from Flightcase Warehouse was also First Class. When it turned out I needed the case sooner than expected to use my mixer in Southern France, they pulled out all the stops and got it to me on time. Excellent customer care. Thanks very much. The console fits perfectly, good quality and great dimensions. The build quality is excellent. nothing we can fault. Thanks, Imaginations Event Services. Great case. Fits like a glove. Fantastic service with a fantastic product to match! The fit is perfect - like a glove, quality is great, there is really nothing that we can fault. Fantastic all round and would recommend in an instant! Thank you.